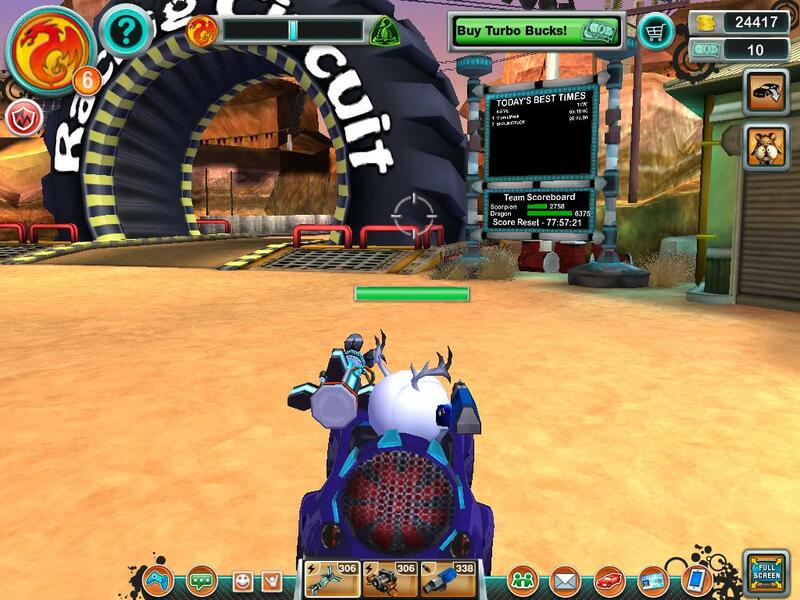 A life of blowing up zombies and leaving rival racers in your dust never fails to be both exciting and satisfying. However, a little change can spice things up and in this case, provide a competitive edge as well. 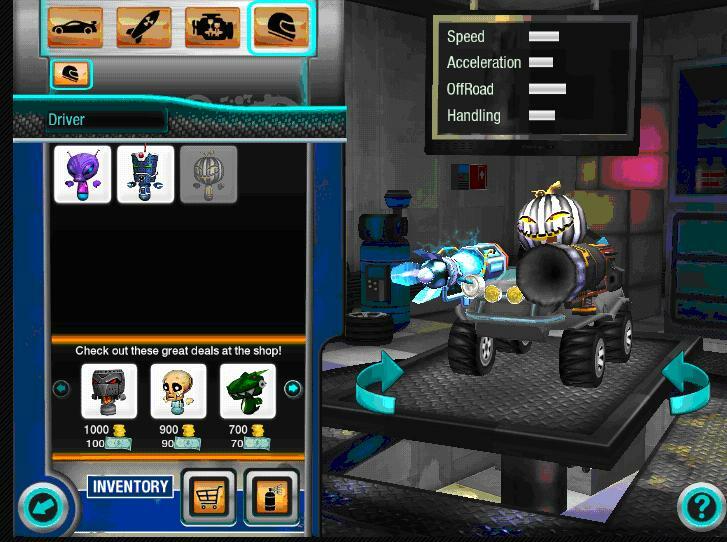 Drive over to the Mechanic Shop to try out different drivers for a cool, new look and boosts to your stats. After selecting your new character, you can see how that driver looks while viewing any improvements it gives to your Speed, Acceleration, OffRoad, and Handling abilities. Once you have found a new driver that bests fits your taste and playing style, purchase it to gain a great appearance in addition to crucial upgrades to your skills. 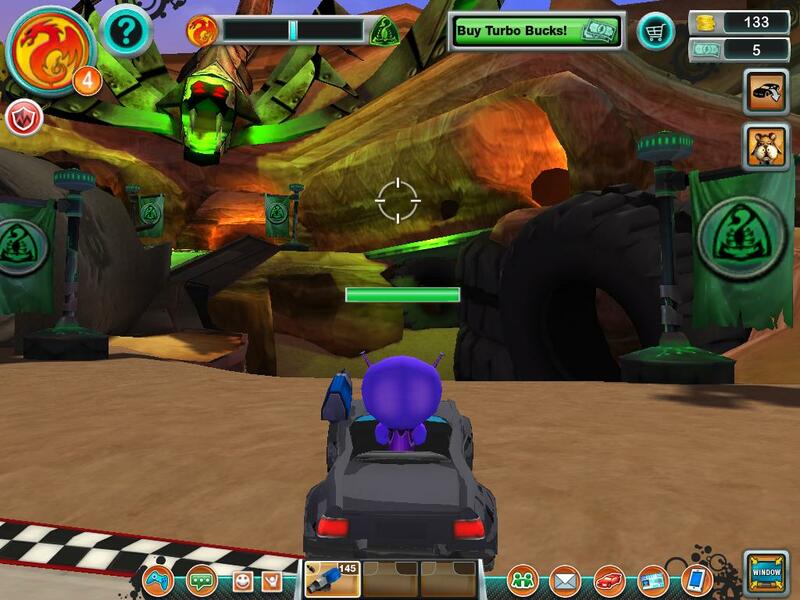 Hit the road with your intimidating avatar as you scorch drivers and zombies alike. With your new look and upgrades you will dominate the roads, further separating yourself from the rest of the pack in the dog-eat-dog world of Eat My Dust. Let Wrench Point You in the Right Direction! Are you looking to increase your Street Cred and earn your driver some EMD coins? Then, let Wrench point you in the right direction. When it comes to the Junkyard and all things Eat My Dust related, he’s your guy! 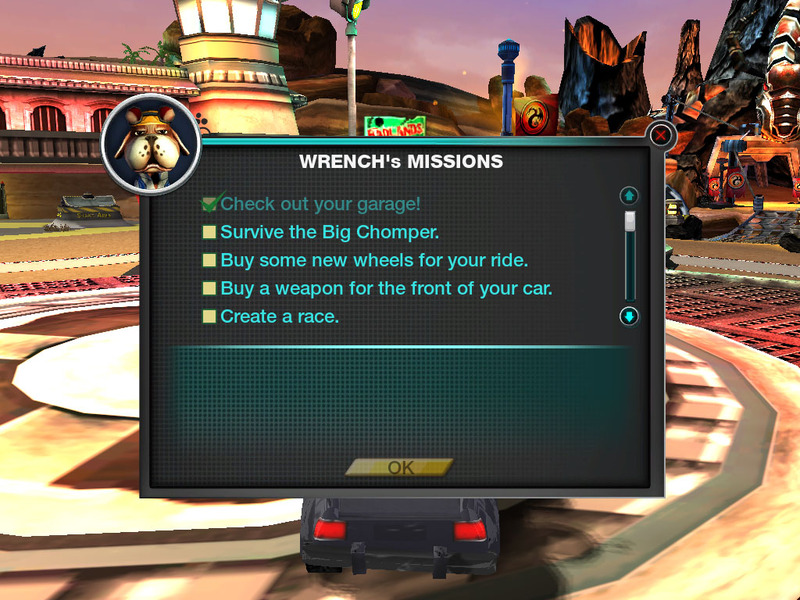 Check out Wrench’s Mission Board! Like most dogs, this junkyard companion is loyal, tough and ready for adventure. 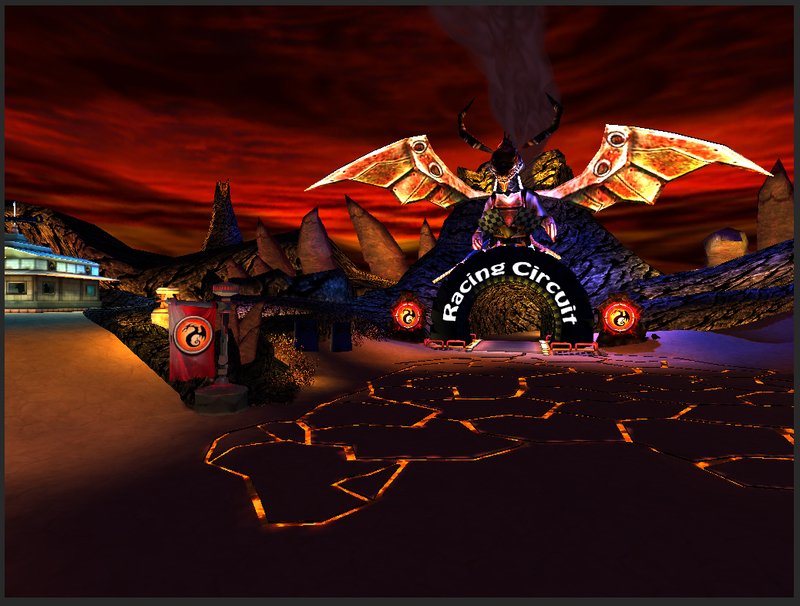 Spending all his time around the Combat Zone, Wrench knows a thing or two about the Racing Circuit tracks and most of all, he knows about building first place cars. 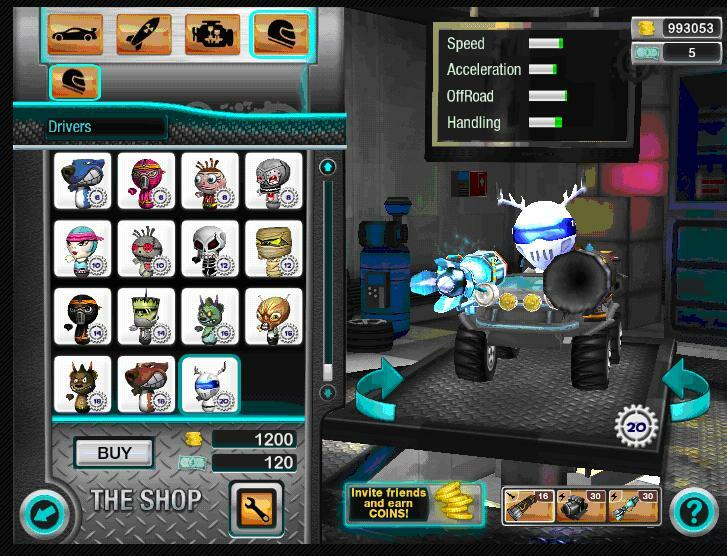 His helpful tips will get you on your way to that custom cool racing machine of your dreams! As you accomplish each of his missions, he’ll check it off your list to keep you on track. Dragons vs. Scorpions: Who Controls the Roads? We all know the deal — Dragons and Scorpions don’t really get along in the Eat My Dust world. With that said, whose side are you on? When you first started out on Eat My Dust, you got to choose between the Dragons and the Scorpions and become loyal to one of the teams. How is your team doing now? Looks like the Dragons are the ones ruling the lands these days! With their fierce, powerful team, they seem to be dominating everyone in their path. Do you think their cool lair might have something to do with their victories? For all of you Dragons out there, how is it like when you’re in the Combat Zone with your teammates? Do you feel like you’re in control of the roads? It’s obvious that the Scorpions are not that far behind, so the Dragons had better watch out before the Scorpions come in for a quick sting out of nowhere! The Scorpions are definitely a force made up of cunning and strength, so there’s a chance that the Dragons won’t be on top for too long. They even have a lair that makes you shaking in fear in your car before you even drive in! Do you feel like you have what it takes to put the Dragons or the Scorpions up at the top? Pick your side, today! 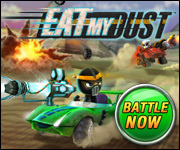 1st place finishes and record numbers of Zombie take downs are not the only things you’ve got to brag about in Eat My Dust. Speed past the finish line on one of our tracks and you might just make the cut for the score board displaying Today’s Best Times! Only the best of the best manage to post their times to this board! So, if you’re one of the lucky few drivers to receive this reward, your name and top time will be seen by players from all over the game. To find the EMD scoreboards, all you’ll need to do is cruise on over to your team den or drive past the entrance to the racing circuit. Want to learn more about the scoreboard?